Cutting-edge graphics and unconventional site architecture may look pretty, but if it ultimately turns potential users away from your web page, it could be a fast track to failure. User experience is a critical element in all web development, so know that process intimately — and add an impressive new skill set to your resume — with this UI/UX Professional Designer Bundle. You can land this complete eight-class package of learning for just $39 from TNW Deals. 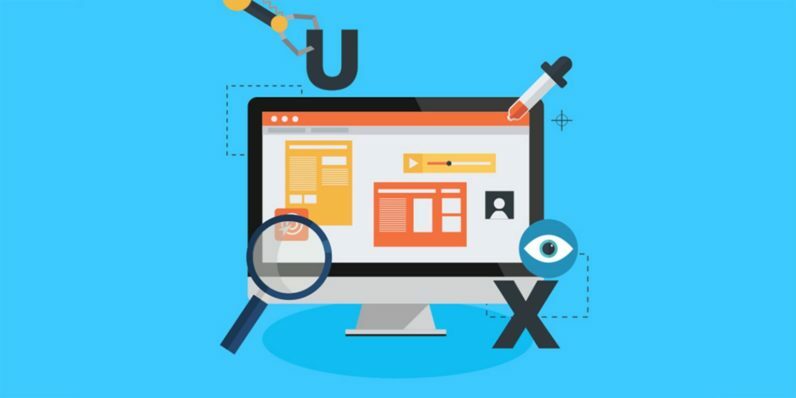 Through these courses, you’ll be introduced to user interface (UI) principles, including basic web programming elements like HTML and CSS, as well as how those elements fit together to form visually stylish, functionally sound sites. You’ll have the skills to unfurl sites that lay out intuitively and efficiently, all while running as precisely as a Swiss watch. Next, you’ll dive into user experience (UX) questions, which tackles how individual users feel about engaging with your site, your organization, and your product. You’ll learn about interviewing and extracting information from users, developing projects from scratch, and what tips you can use to keep users coming back over and over. To be a full-fledged UI/UX master, you’d usually have to lay out almost $670 for this course bundle, but you can grab it for only $39 from TNW Deals for a limited time only.